Be honest. Is there someone in your office who you avoid because you’re convinced they’re purposely trying to drive you up the wall? Do you ever wonder why the girl in the cubicle next to yours is just so darn happy all the time? Are you frustrated by some of your workmates who leave everything to the absolute last minute? 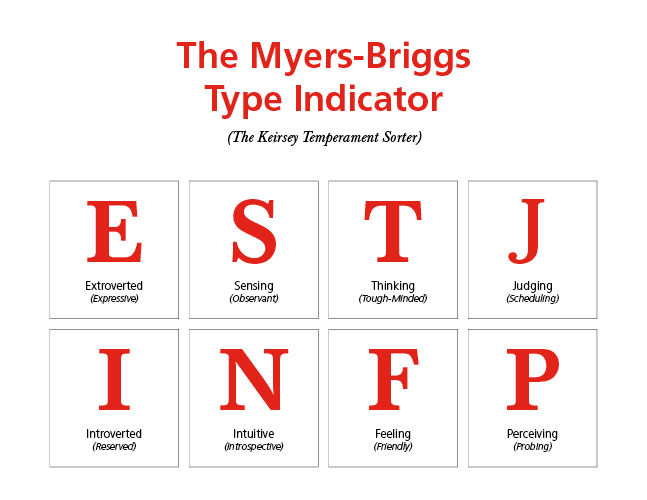 If so, identifying personality types could be a big step in understanding the differences between you and your co-workers. And help reduce the amount you rub each other the wrong way. Recently I decided to do a little investigating to find out what types of personalities were roaming around the office here at aasman. It came as no surprise that the account management side are extroverts while the creative side of the office are, generally speaking, introverts. But I was most interested to discover a pretty even balance between the J/P opposites. Also of note, almost everyone in our office are Feelers (F). They make decisions by weighing what people care about and the points-of-view of persons involved in a situation. In the case of aasman, this is a great sign! Especially since much of the work we do is in social marketing—finding ways to help people change their behaviour or ways of thinking. When it comes to communications, “weighing what people care about” is another way of saying “audience benefits.” And we all know that advertising should focus on benefits, not features — right? It’s a healthy balance though because it turns out our fearless leaders are thinkers (T). When Thinkers make decisions, they look at them logically—weighing the pros and cons, using facts and taking emotion out of the decisions they make. After my little study, it was clear that I obviously have the best, most balanced personality—and am the easiest to work with :) (I have the same personality as the Pope after all). But in all seriousness, it’s amazing to see how well we can all blend together. Fortuitous, too, since all of the work we do is collaborative, and we each bring a little something different to the table. So maybe at your next coffee break (or instead of checking your Facebook…), take ten minutes to take this test. You might find out a lot about yourself…and maybe even score some brownie points with your boss. Ha! Love this article Krysten. Thanks for sharing your perspective. It’s a good point to make about audience benefits. I love imagining being in the shoes of our target audience and imagining what they feel – empathizing with where they’re coming from.